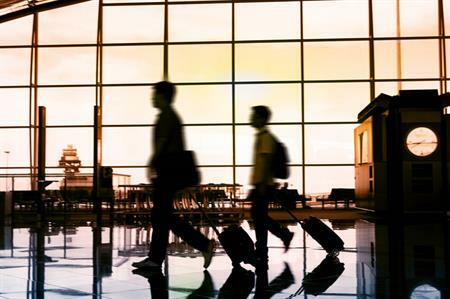 The latest research from CWT Solutions Group shows that the average cost of a business trip fell by 8.7% to £421 in the second quarter of 2015. The average hotel room rate fell by 1.8%, while the daily car hire rate fell by 2.1%. Flight and rail ticket prices were also down, by 7.7% and 3.5% respectively. Economy hotel bookings grew by 10%, while bookings for deluxe rooms dropped by 21.7%, suggesting businesses are reducing travel budgets. Standard rooms monopolised the largest market share, at 41.5%. Despite their increase in popularity, economy rooms still only accounted for 4.6% of total business bookings. London continues to be the top destination for UK bookings, though Manchester and Birmingham registered growth, with both cities gaining popularity with business groups.